Things we need more of in our lives: #sacredgeometry ! 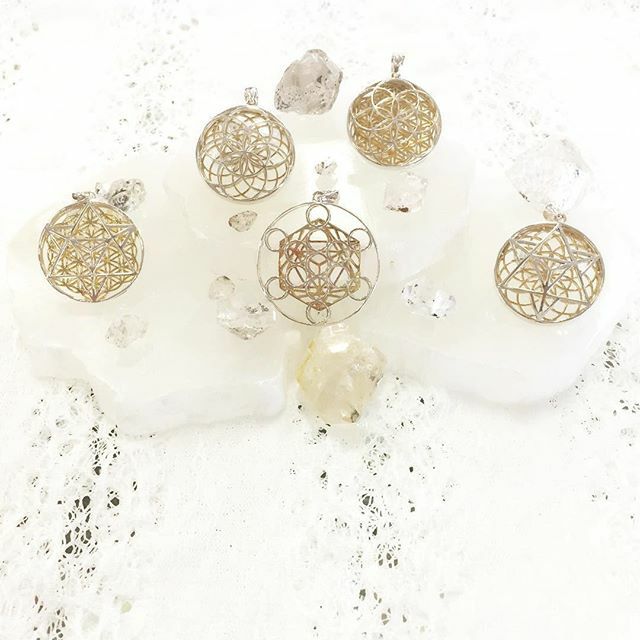 These sacred geometry #pendants are absolute #magic . They are something to be experienced more than seen (of course they're beautiful too!). Many of us at #soulscape use these as #metaphysical tools to connect with the #divine and our #higherselves . They are handmade by truly #awesome people and don't linger on the shelves long!